The NKJV Essential Teen Study Bible can give you all the tools you need to tackle this life and learn to live it God's way. 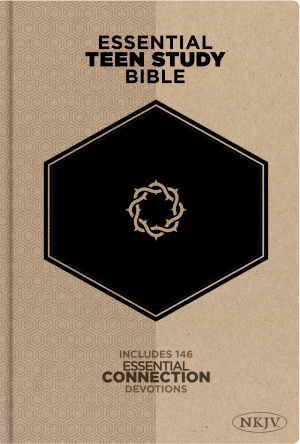 Filled with hundreds of study helps and 146 devotions written especially for teens, this fully designed, four-color Bible will help you apply God's Word each day and connect with Him as never before. NKJV Essential Teen Study Bible by B&H Kids Editorial was published by Broadman & Holman Publishers in October 2015 and is our 58130th best seller. The ISBN for NKJV Essential Teen Study Bible is 9781433607721. 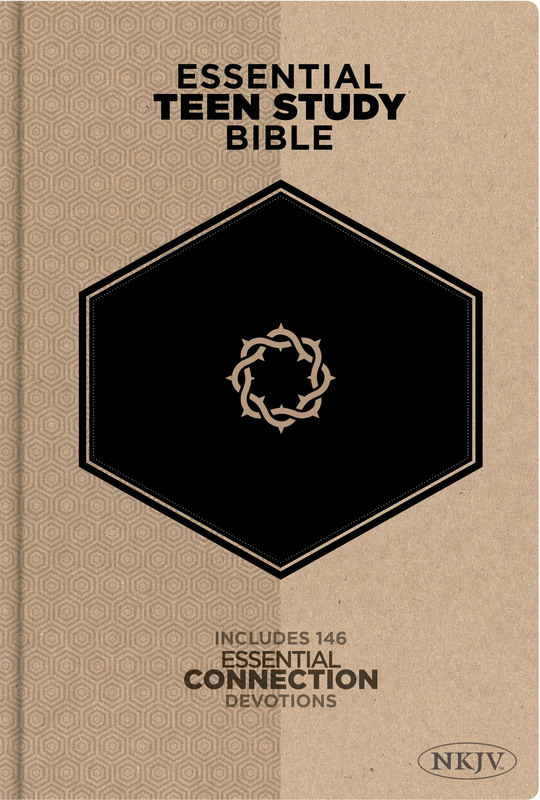 Be the first to review NKJV Essential Teen Study Bible! Got a question? No problem! Just click here to ask us about NKJV Essential Teen Study Bible.